NetDrive plugin for NFS3 shares. Requires NetDrive. 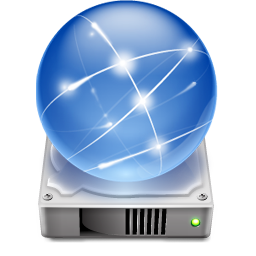 The NFS v3 plugin for NetDrive mounts an NFS share to the NetDrive file system. 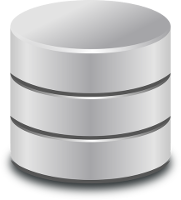 Does not support creation of new files if the name of the file is longer than 12 characters (SYS0050 is returned when attempted). using either UDP or TCP. It supports 64 bit file sizes (NFS3). the message box in between two horizontal lines. * OS/2 extended attributes (EA) are not supported. 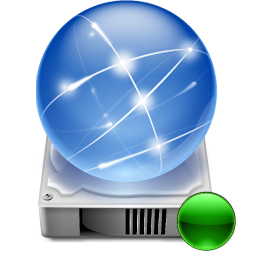 location or on one computer while it is being used at another. Blueprint Software Works copyright is being violated). in the interaction of the “Software” with other software. if the name of the file is longer than 12 characters. The system error SYS0050 is returned when a new file with long name. Also only one NFS server can be used at a time. (C) COPYRIGHT Blueprint Software Works 2007-2011.